The first, THE ENEMY WITHIN, marks Jennifer Carpenter’s return to television post-DEXTER/LIMITLESS. 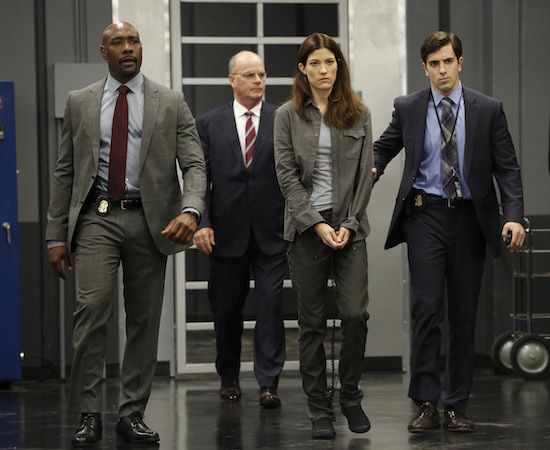 Per NBC, “In this fast-paced, spy-hunting thriller, Erica Shepherd (Jennifer Carpenter) is a brilliant former CIA operative, now known as the most notorious traitor in American history serving life in a Supermax prison. Against every fiber of his being but with nowhere else to turn, FBI Agent Will Keaton (Morris Chestnut) enlists Shepherd to help track down a fiercely dangerous and elusive criminal she knows all too well. For Keaton, it’s not easy to trust the woman who cost him so much. While Shepherd and Keaton have different motivations for bringing the enemy to justice, they both know that to catch a spy… they must think like one.” THE ENEMY WITHIN also stars Raza Jaffrey and Kelli Garner. 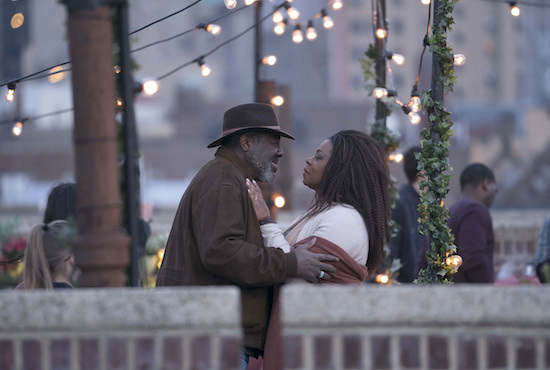 The series was created by Ken Woodruff, who also serves as an executive producer; Mark Pellington directed the first hour and will EP; Vernon Sanders is also an executive producer. The series stars Moran Atias, Dominic Chianese, Warren Christie, Frankie Faison, Jerod Haynes, Daren Kagasoff, Michaela McManus, Lorraine Toussaint, and Grace Van Dien. It was created by Mike Daniels and directed by Minkie Spiro, both of whom will also be executive producers. Jessica Rhoades is also an executive producer.